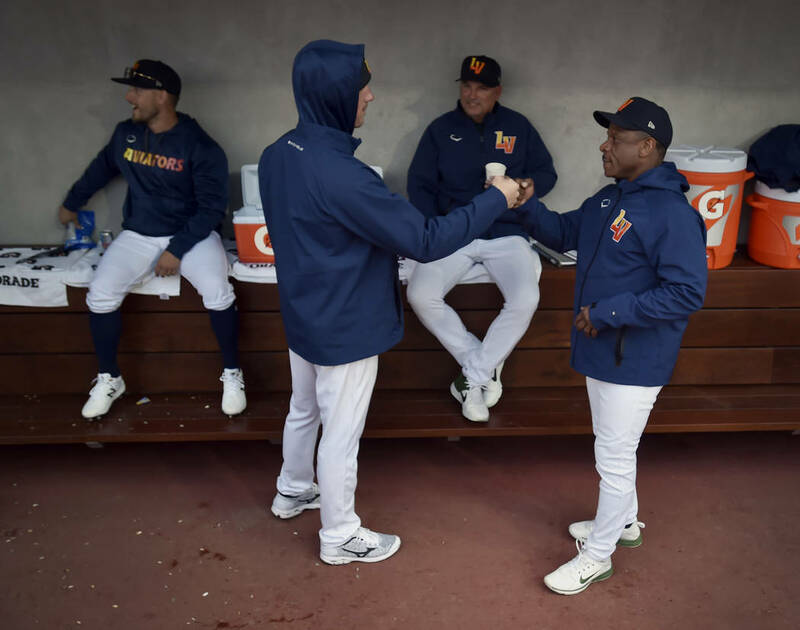 It was a little past 5 p.m. Thursday, and one of the greatest all-around ballplayers the game has produced was sitting alone in the Aviators’ dugout at Las Vegas Ballpark, answering questions with the enthusiasm of a minor leaguer awaiting his first call-up. Rickey Nelson Henley Henderson — he was born in the back seat of an Oldsmobile in Chicago on Christmas Day 1958 when singer Ricky Nelson was topping the charts — broke into laughter. 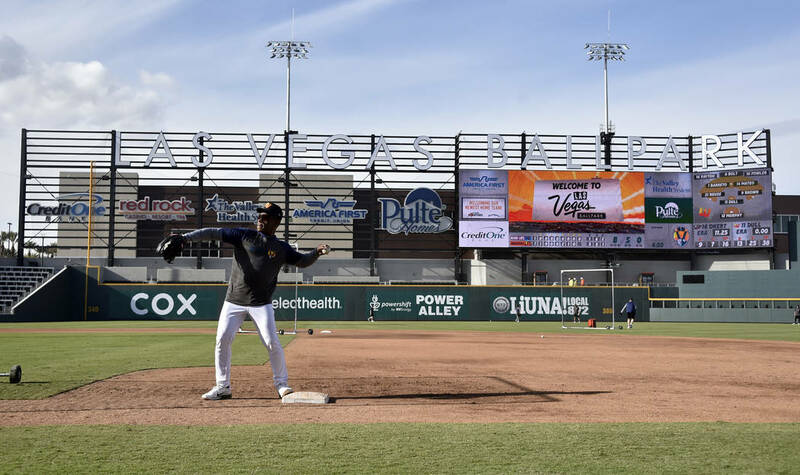 The Oakland Athletics’ Travelin’ Man and roving instructor was asked if he had played in a minor league ballpark as beautiful as the new one in Las Vegas during stints in Boise, Modesto, Jersey City and Ogden coming up. 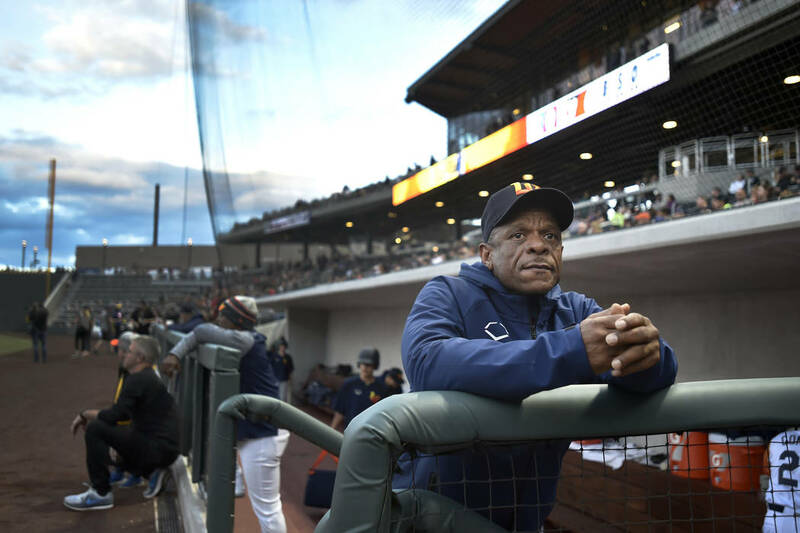 “No, we didn’t have this here,” said the first ballot Hall of Famer, 10-time All-Star and former AL Most Valuable Player who collected 3,055 hits and a major league record 1,406 stolen bases during 25 major league seasons. 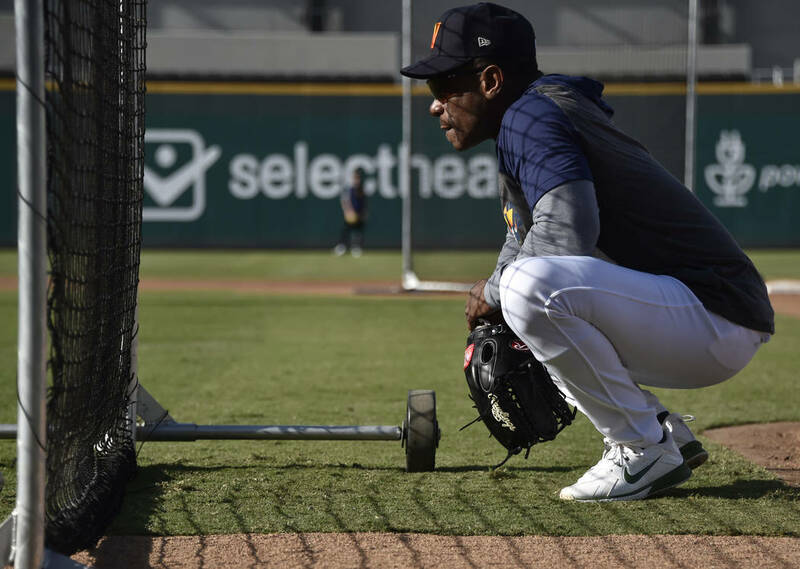 At a still fit 60, has the “Man of Steal” turned into a grumpy old baseball man? 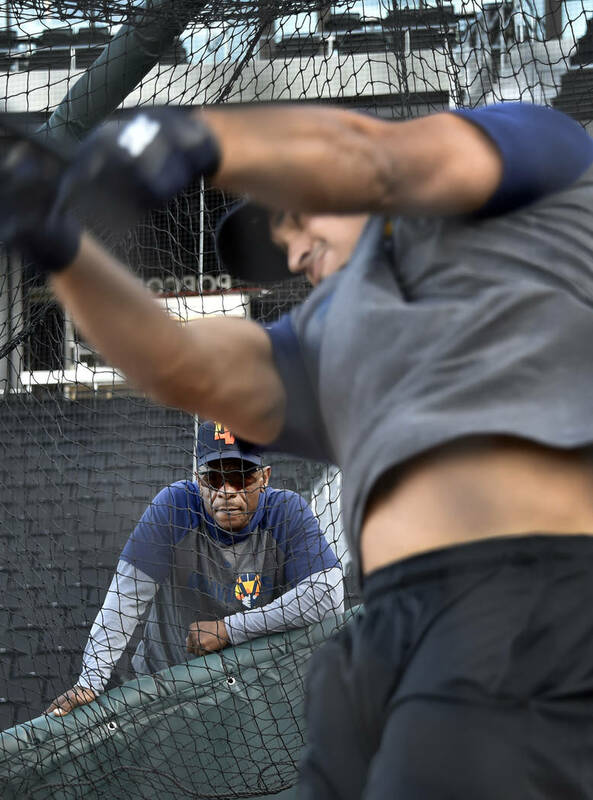 He’s not exactly a huge fan of these “Moneyball” analytics and data points brought to the top step of the dugout by the Athletics a few seasons after he was done playing for them. 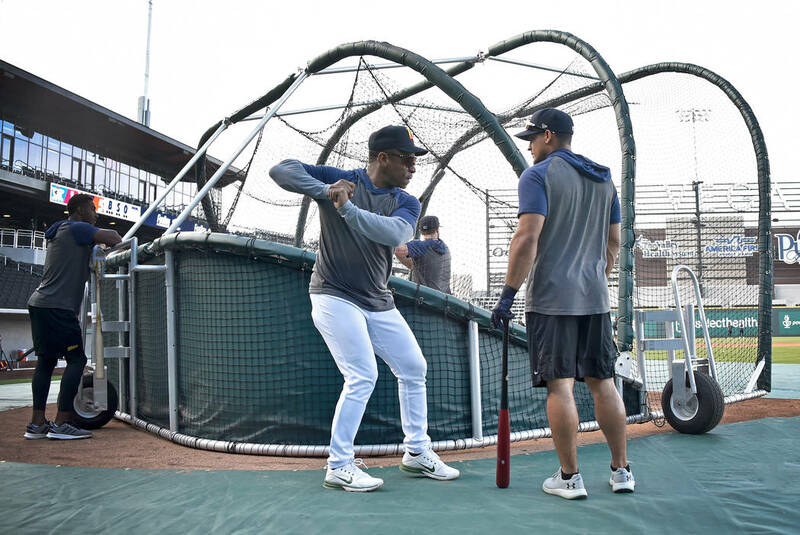 But he still thinks Las Vegas Ballpark is beautiful, even if a young prospect doesn’t have to adjust for ground balls taking bad hops while trying to improve his WAR and VORP. 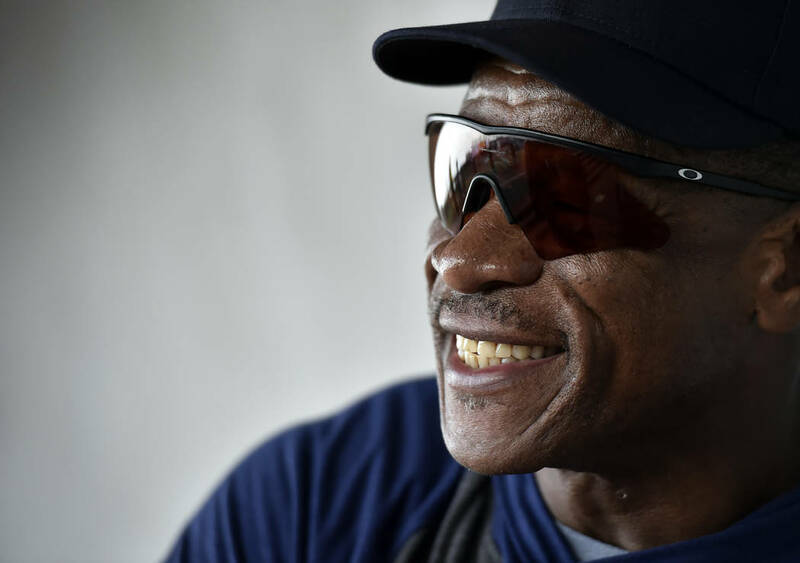 The playing field at Oakland-Alameda County Coliseum is named for Rickey Henderson. 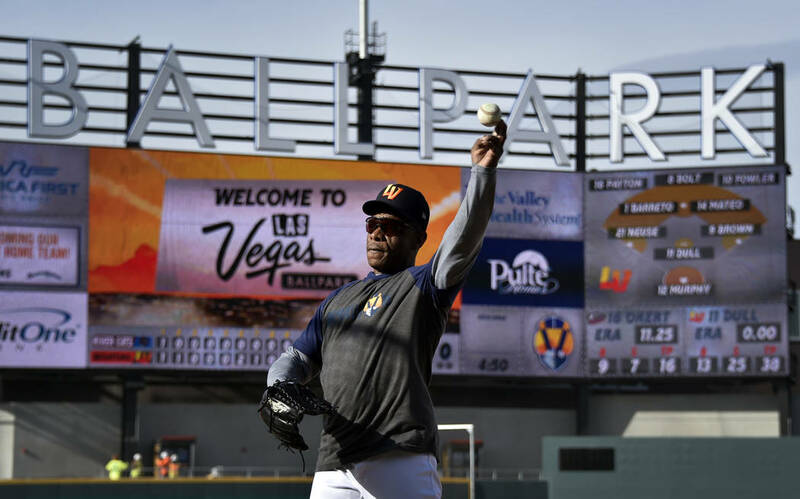 But if an upper deck were added to Las Vegas Ballpark and it got called up to Oakland to replace the decrepit Coliseum, he said he would be good with that, too. 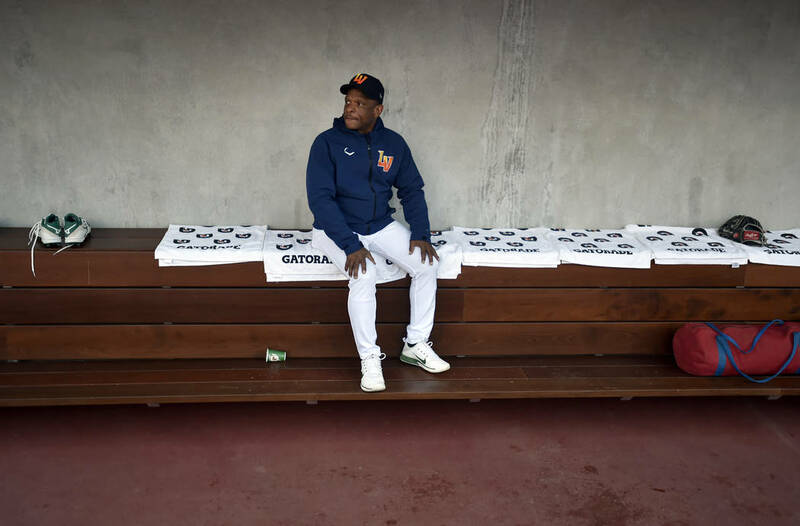 Provided you kept his name on the field, he said, laughing again. 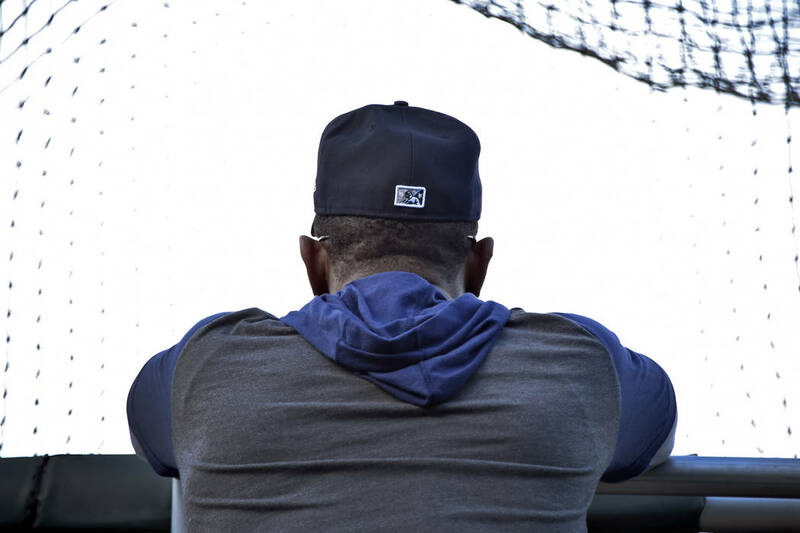 He spoke about a variety of baseball subjects, and for those scoring at home, he did not once refer to himself in the third person. 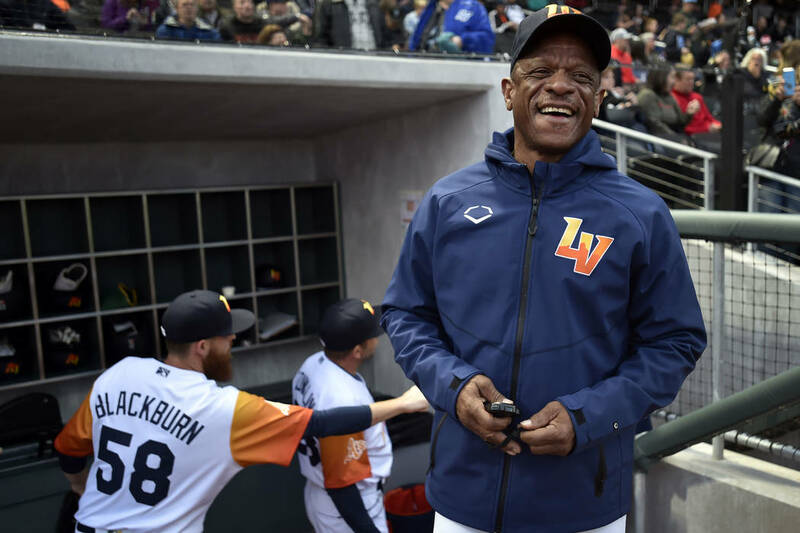 He agreed that in the relatively short time since he retired, the game had changed more than the weather at Las Vegas Ballpark on Opening Night. 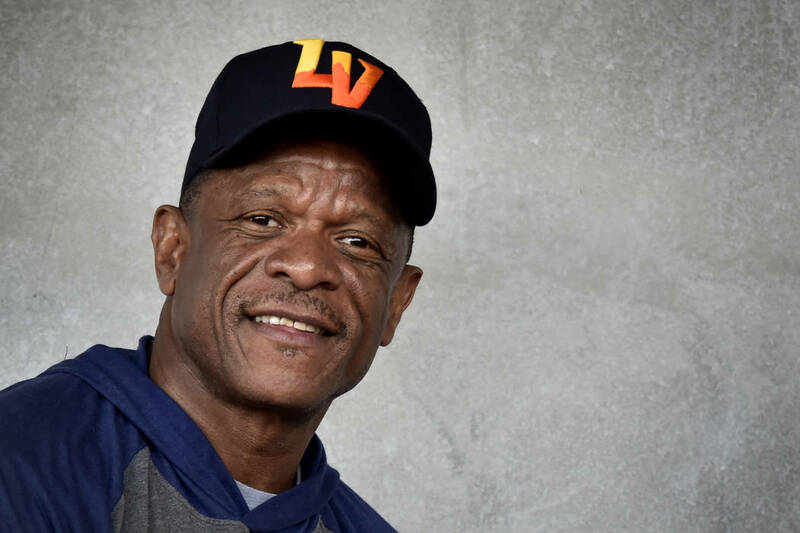 Rickey Henderson possessed a blessed combination of speed and power — people sometimes forget he also hit 297 home runs as a lead-off man — rarely seen in today’s game. Or at least rarely utilized. Is there a player among the current stars that reminds him of himself? 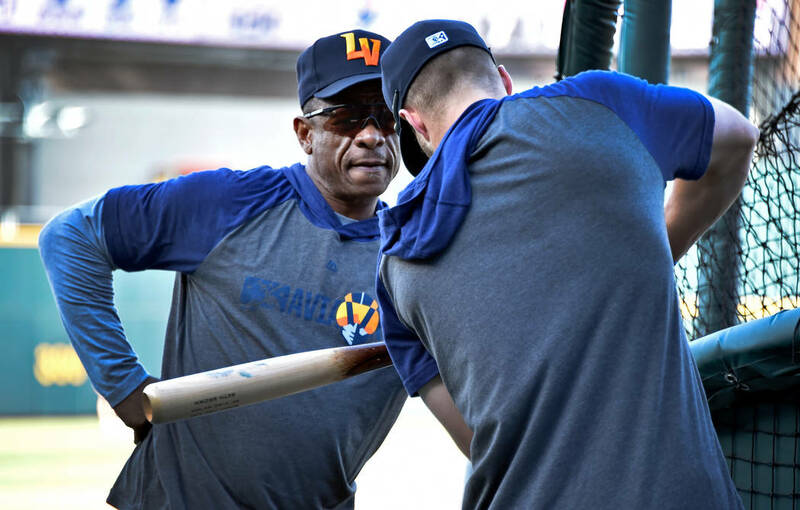 Which is how Rickey Henderson played it. Barring injury, Trout will wind up hitting a lot more home runs. But a baseball universe in which he steals 1,406 bases does not exist. But one of the greatest tributes to Henderson was uttered by the man himself without putting that much thought into it. 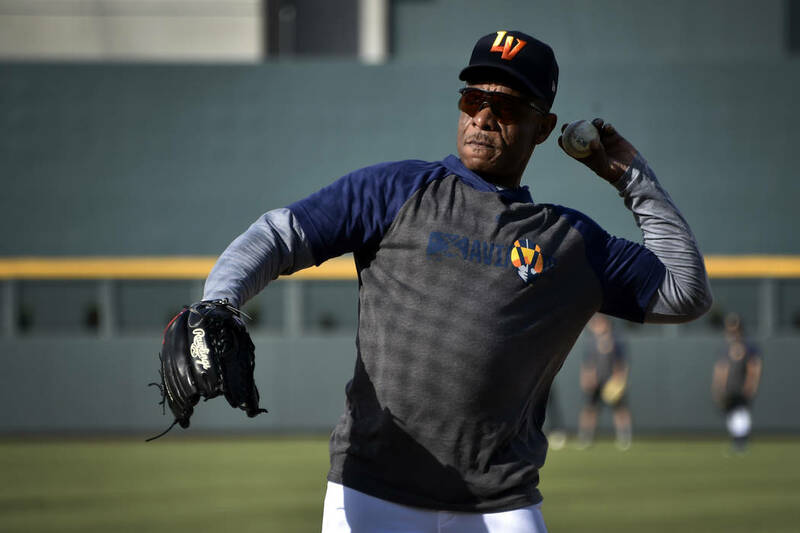 Career statistics of baseball Hall of Famer Rickey Henderson.